Registration for the conference is now open. 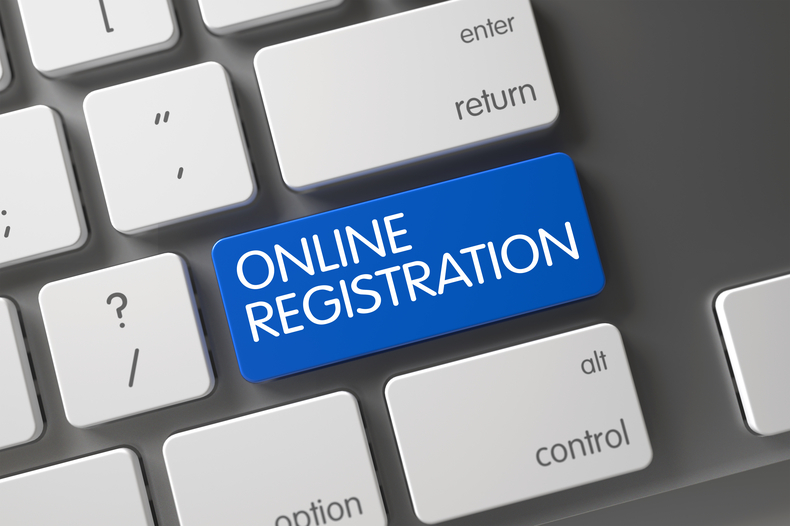 Please visit the registration portal. You will be prompted to indicate your HCP status during registration. We strongly recommend early registrations. * = All fees are in SEK (Swedish krona) and exclude 25% VAT. ** = IFPA members register separately, please contact the IFPA Secretariat info@ifpa-pso.com for registration. Please note that only healthcare professionals may access the commercial exhibition, in accordance with EFPIA regulation. The general exhibitions are open to all registered delegates. Please note that we are not responsible for registering directly transferred funds when the delegate’s name or invoice number is not indicated, nor will we accept fee charges associated with bank transfers. After registration, you will receive a confirmation via e-mail. This confirmation is also valid for the events that are included in your registration fee. If you can’t attend the conference, you can transfer your registration to someone else. This name change comes at an administrative fee. Please request any name change in writing, by contacting the conference organizing bureau Meetagain. To receive a full refund of your registration fee (minus a cancellation fee), please cancel your registration in writing before 27 March 2018. After this date, no refunds are possible.. If you have any questions about your registration, please contact the conference organizing bureau Meetagain. As a fully accredited member of the press, you are welcome to attend the 5th World Psoriasis & Psoriatic Arthritis Conference free of charge. Online registration is not available for members of the press. We will reply to your application within 5 working days. As press member, you will have access to a press room at the conference venue. Please note that industry staff are not eligible for press registration.